HeartCall is a simple plan to share Christ using symbols, words and scriptures. Many believers would love to share the truth of the gospel message if they just knew how. The HeartCall logo communicates God's love using universal symbols to explain the key points of the good news of Jesus Christ. HeartCall resources give further understanding so that the learner is able to tell his or her story along with God's story. Order HeartCall resources from our shop. 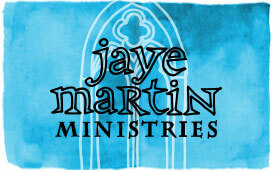 JMM provides training for leaders in partnership with church ministries. Click here for more information. Through a relationship with Christ, we have found hope, meaning and purpose in our lives. Our desire is to share that hope with you and that you share it with others. HeartCall seeks to find people with a passion for God, train them to make a difference and network them together in order to carry out the task of bringing Christ to the world. Our partnerships with church ministries enable us to serve you by providing resources and training. Prayer is the beginning of sharing Christ. Believers are invited to pray for themselves and then pray for those who need to know the Lord. When believers pray and repent of their wrongdoing, God is able to work through each one through the power of the Holy Spirit. He is the one who convicts and communicates Truth. He is the one who draws people to Himself. Purpose is the overflow of a Spirit-filled life, fully-committed to Christ. God wants to use each believer to make a difference in their worlds for Christ. 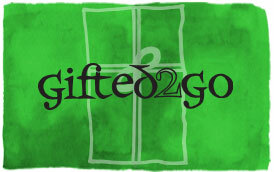 “To this end also we pray for you always, that our God will count you worthy of your calling, and fulfill every desire for goodness and the work of faith with power, so that the name of our Lord Jesus will be glorified in you, and you in Him, according to the grace of our God and the Lord Jesus Christ" (2 Thessalonians 1:11-12, NASB). 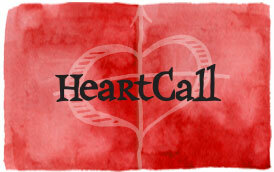 Will you join your heart with ours in HeartCall? Will you commit to pray for God to raise up believers to share Christ with a hurting and broken world? May His HeartCall be your HeartCall.